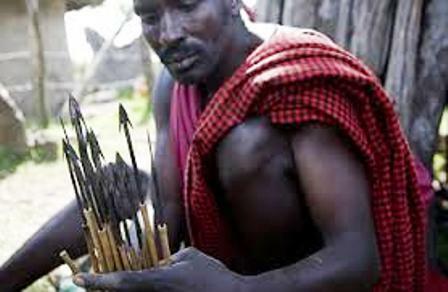 The Arrors people are the inhabitants of the Tugen Hills stretching from the western shores of Lake Baringo on the East to the foot of the Keiyo escarpment along the Kerio Valley to the west, north of Baringo District, Rift Valley Province, Kenya. Of the Kalenjin dialects, their speech is sharply accented and fast. Amazingly, they are able to easily understand all the other dialects of the Kalenjin, a feat which the others hardly accomplish. 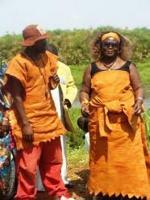 Due to this dynamism, their contribution to the Kalenjin lexicon is worth noting. 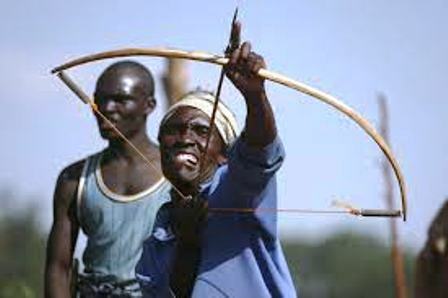 As a result of the peculiarity of the Arror, their other Kalenjin counterparts often daunt them as rat eaters due to their ancestral mastery of hunting with bow and arrow.